Amarantevillas is specialized in rental villas in Portugal. Portugal is one of the best destinations for a holiday. We offer luxury rental villas in whole Portugal, but the main destinations we have are: The Algarve, Lisbon area and the North of Portugal. (from Porto to the border of Spain). In our opinion these 3 destinations are far the best to rent a villa. We will explain you why we have chosen these 3 main destinations in Portugal. Portugal is a holiday paradise, with a long stretched coastline, over 3500 hours of sunshine each year and lovely, courteous people. 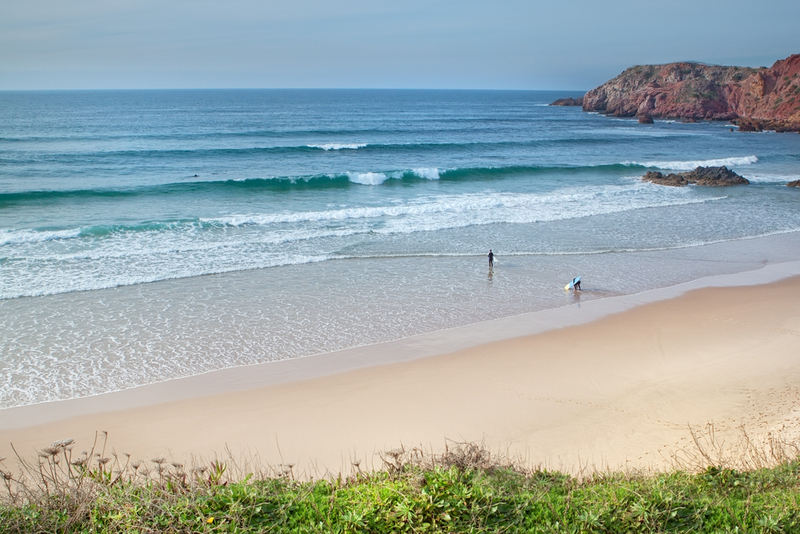 The beautiful beaches and sheltered coves offer many sporting facilities. Portugal has over 10 million residents, of which almost 4 milion live in or close to Lisbon or Porto. The mediterranian climate ensures warm and dry summers. In the southern part of Portugal is the wel known area Algarve. This touristic region stretches from the border with Spain in the east, to the most southwestern point of Europes mainland, Cape Vincente. 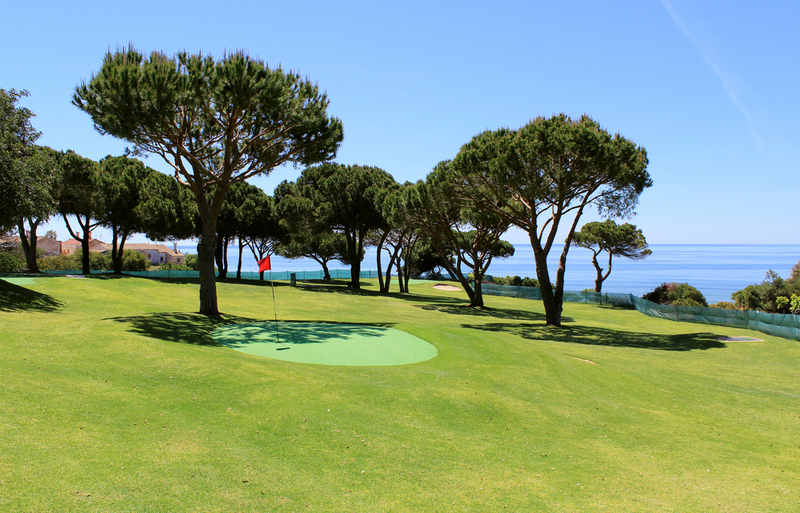 Tourism is mainly concentrated in the western part of the Algarve, with the villages Albufeira, Vilamoura, Portimao, Carvoeiro, Lagos and the prestigious golf courses Quinta do Lago and Vale do Lobo. From the airport in Faro all locations are within easy reach via the highway A22 or the busy N125. The highway has become a toll road since 2012. The Algarve offers a wide range of beautiful beaches, lovely warm sunny days and a great mediterranian climate. The people in this region were fishermen before tourism was emerging in this region. You can still taste the fresh food and fish in one of the many restaurants where grilled fish is served. The capital of Portugal is Lisbon, situated on the coast in the middle of Portugal. Two large bridges over the river connect the southern part of this area to the city. From the statue of Christ, in the village Almada across the bridge, you have a stunning view over Lisbon. Lisbon is special in many ways; it’s the sound of Fado music coming from the small cafes at night, the sound of vintage trams rambling up and down the small streets, lots of historic heritage and a surprise for shoppers. The Baixa district is downtown Lisbon, the heart of the city. Here you find the main shopping area that stretches from the riverfron to the Avenida da Liberdade, the main road through the center. This area is completely rebuilt after the heavy earthquake in 1755, and offers clean streets and squars. The elevator ‘ Elevador de Santa Justa’ brings you 30 meters up in no time, so you can easily enter the Bairro Alto district. The authentic shops, restaurants and bars bring a unique atmosphere to this district. 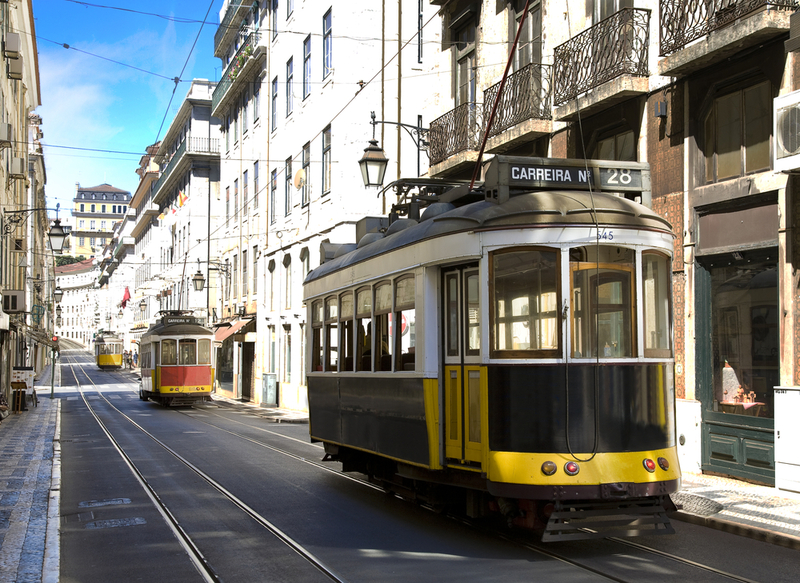 Lisbon’s variety of transportation adds to its unique charm. You can take an old tram, an elevator to another square, use the metro system, train or bus to get around. For a side seeing tour, you can take the Gocars, small 2 person cars with a 60 mile range and a onboard computer, to ensure you will not get lost in the city. A very trendy and fun way of transportation! visit beautiful palaces and castles, nicely restored and well preserved. This region offers the full package, from beautiful beaches to cultural heritage and amazing nature. All the way up north you can visit the old town of Porto, the second city of Portugal with 2 million residents and famous for the production of Port wine. 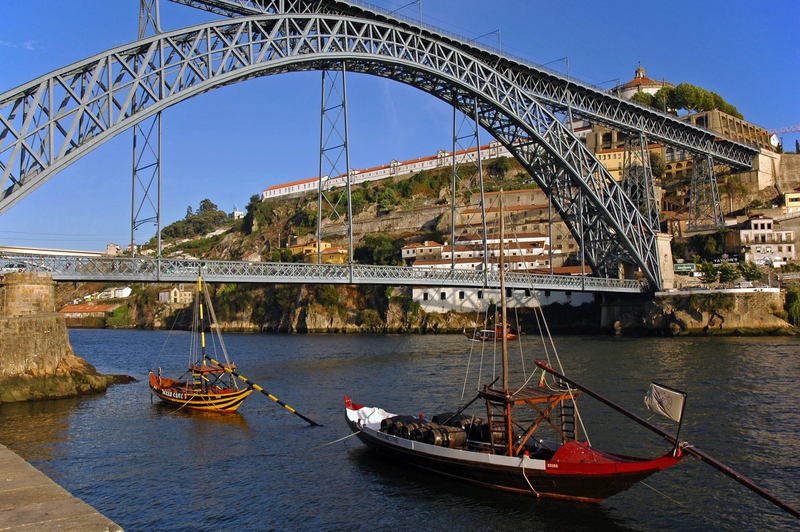 The narrow, cobblestoned streets and authentic shops, the river Douro with the old boats add to the charm of the city. Along the river side, many well known wineries are established, producing the famous and delicious port wine. The amazingly green and hilly land behind Porto and stretching to the boarders with Spain are an unknow area to many tourists. You will find beautiful restored estates, luxury villas and authentic villages like Ponte de Lima, Caminha, Valenca and the more modern Viana do Castelo. The food in the restaurants is fresh, the portions are big and the price is friendly to West-European standards. This area is not very well know, but maybe the most beautiful and rustique area of Portugal, a place to relax and get away of the busy every day life. The beaches are natural and clean, very accesible. The ocean has big waves, but several places offer sheltered bays, which is good if you have small children. In the bigger cities is the public transport well arranged, by train, you can go around whole Portugal. The prices of cabs are very reasonable, keep your eye on the meter if it’s running! You can access Portugal through three airports, Faro in the south, Lisbon in the center and Porto in the north, all with daily airtrafic throughout Europe and international as well. To enter Portugal, you need a valid passport or identification card and a health insurance policy. The water is drinkable, but not everywhere very good. Especially outside the larger cities we advise to buy bottled water, agua mineral (carbonated water) or sem gas (water without carbonic). In Portugal the Euro is the currency. The Greenwich time is applicable in Portugal, so if you are a resident of Western Europe, you will have a time difference of 1 hour.